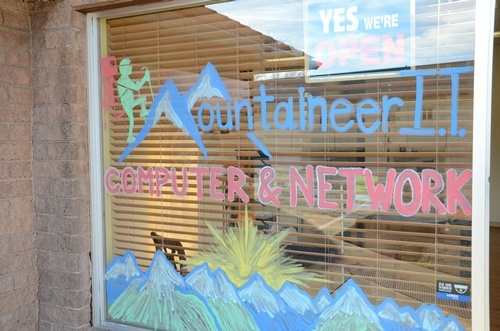 Mountaineer IT offers professional computer and network services for Siskiyou County. At Mountaineer I.T. 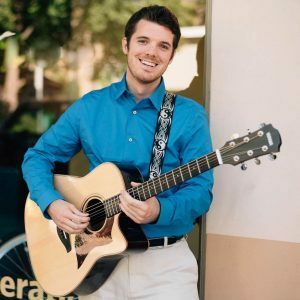 we believe in relationships! To build a stronger community by providing leadership and quality support for information technology needs. Let us help you whatever your computer needs are. Mountain I.T. is here for you. Call for an appointment.